Yes, it's that time of the year! The midyear sale is currently ongoing and Shopee jumps in with an offer you can't resist. 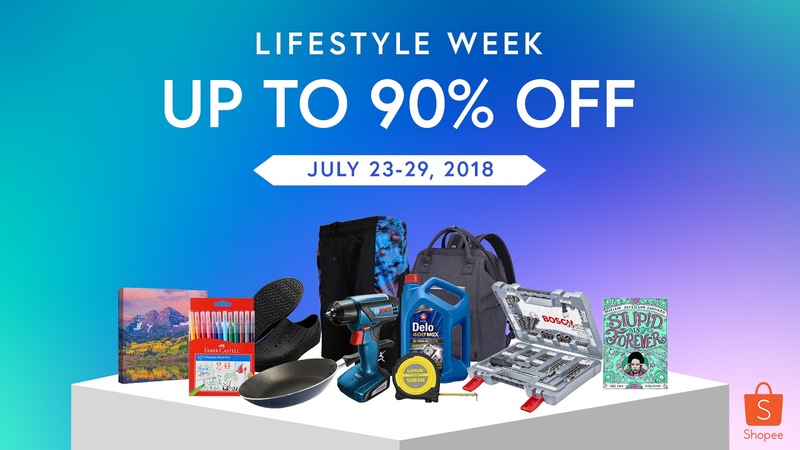 The Shopee Lifestyle Week will be happening starting July 23 to July 29. 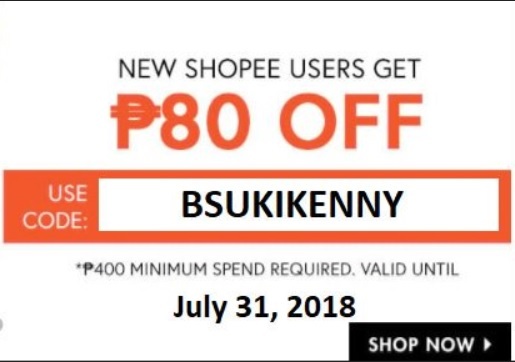 To sweeten the pot, you can also use my code to get discounts if you are a first time Shopee user for Home & Living, Home Appliances, Sports & Travel, Motoring, Hobbies & Stationery categories from July 23-29! You can expect dozens of hot deals, exclusive bundles, and discounts up to 90% off at your favorite Shopee official stores like Robinsons Appliances, Bosch Philippines , Fukuda, World Balance, Eureka Appliances, Artsy Palace, Below SRP, Tigernu Philippines, RXR, and many more! Now here's 5 reasons why you should go check it out and when I mean you, I meant me. LOL. I need to restrain myself from buying a lot. Seriously. Someone, send help.